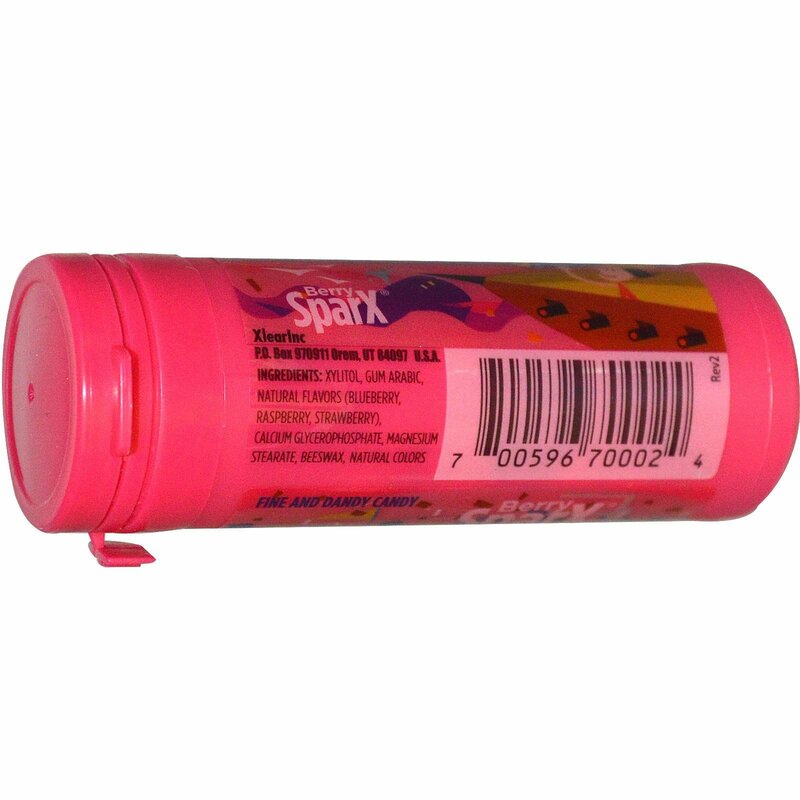 Sweetened with 100% xylitol, SparX are delicious, colorful, and good for your teeth. Not only are these candies rich in xylitol, but also in healthy calcium. 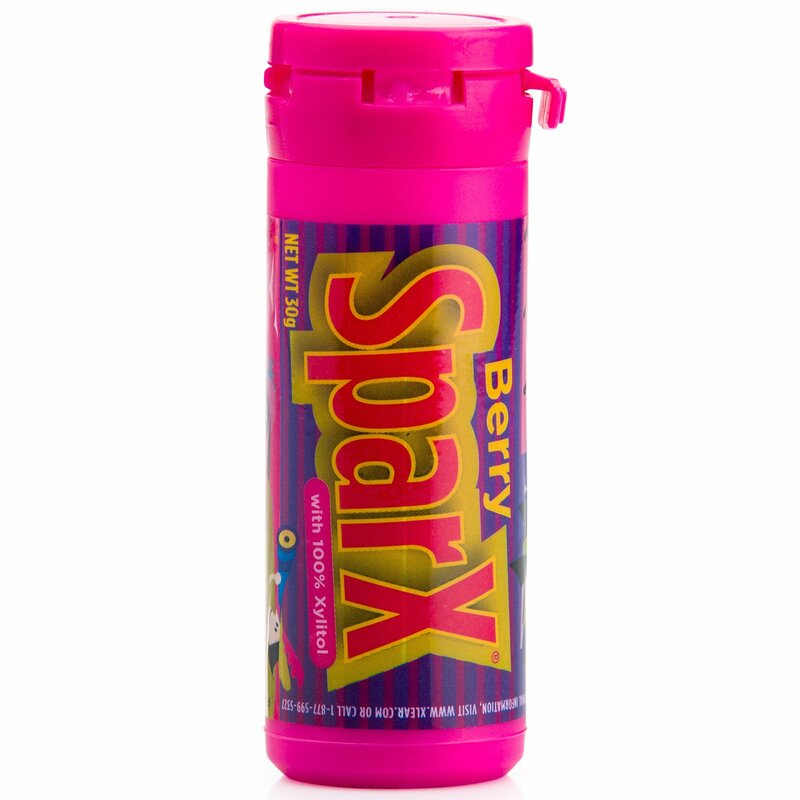 Berry SparX contain blueberry, blackberry, raspberry, and strawberry-flavored hard candies.